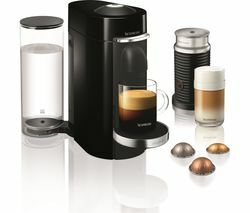 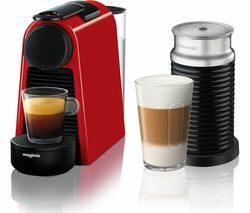 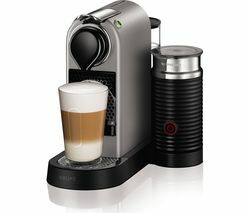 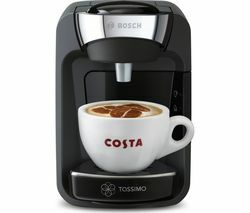 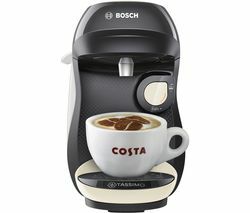 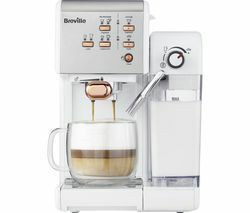 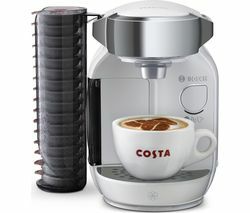 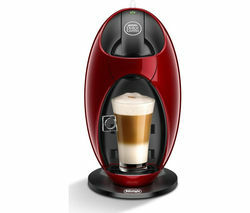 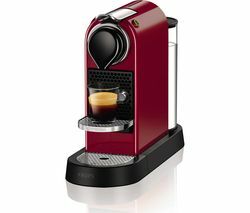 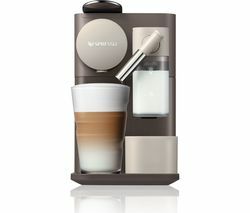 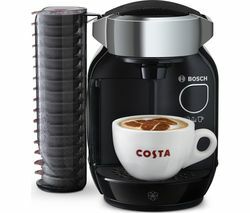 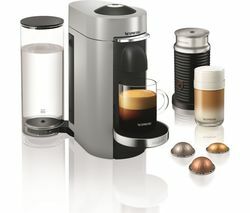 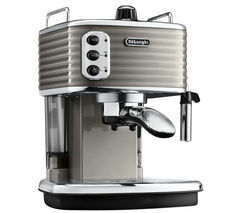 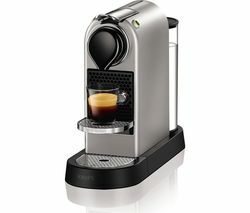 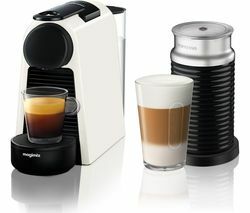 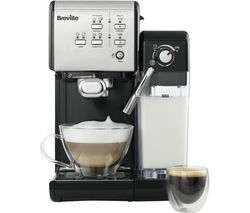 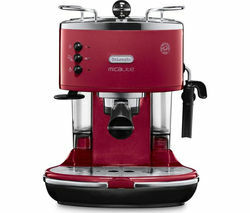 Top features: - Enjoy Nespresso capsules for the perfect cup of coffee - Energy saving design with automatic shut-off - Removable water tank with easy to use features Enjoy Nespresso capsules Create the perfect cup of coffee with the Nespresso CitiZ Coffee Machine, which lets you automatically adjust the type and volume of coffee made to suit your tastes. 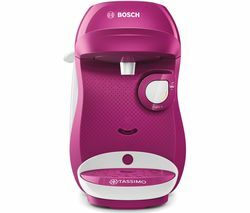 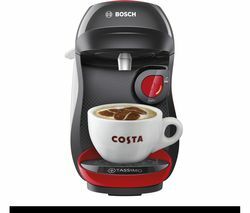 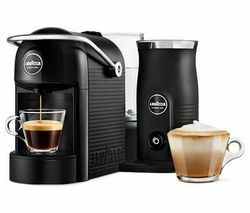 Using 19 bars of pressure at a precise temperature, the coffee machine's compact design is a great addition to any kitchen counter. 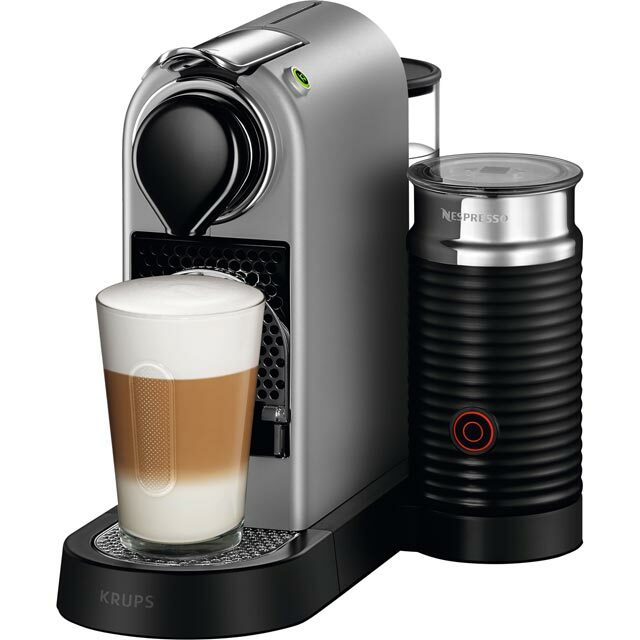 Choose from an espresso or lungo, as well as milk based drinks like cappuccinos and lattes and then use the cup you prefer. 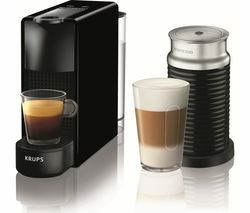 Thanks to the folding cup support you can use a small or large mug, as well as a cup.Energy saving The Krups CitiZ automatically switches off after a period of inactivity to help save energy. 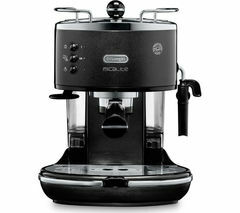 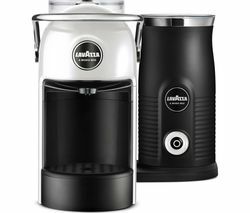 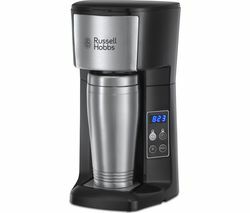 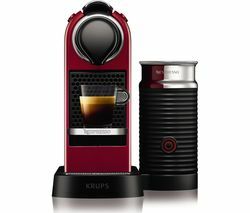 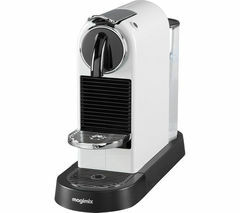 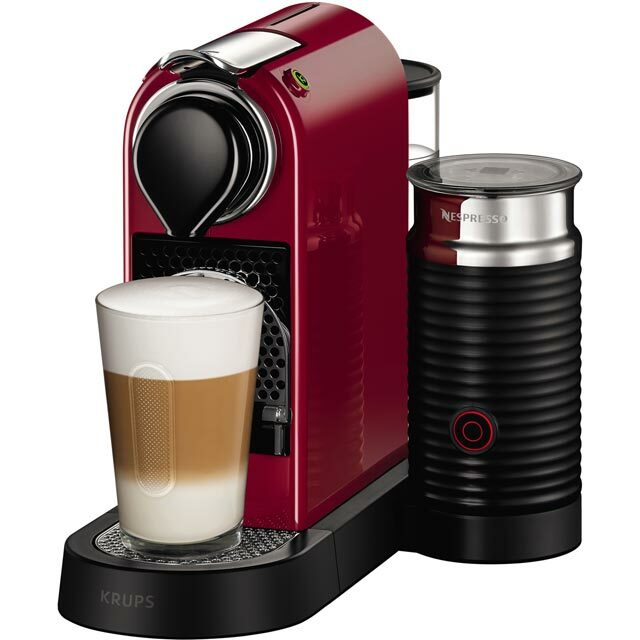 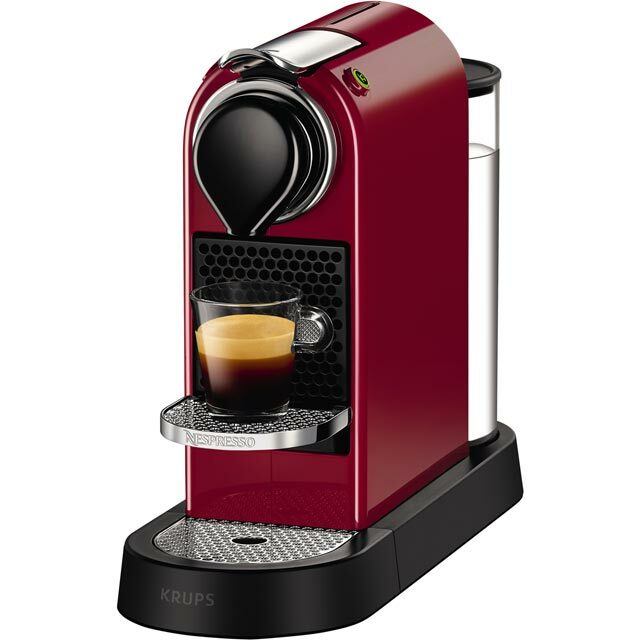 With a two year guarantee plus an additional year via Nespresso club, you can enjoy professional, reliable performance for years to come.Removable water tank To make it easy to refill the water, the Krups CitiZ features a removable one litre water tank. 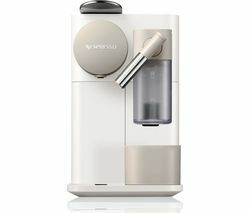 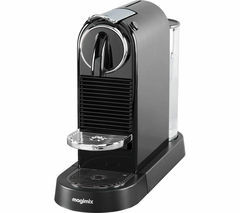 As a result, you can refill the water straight from the tap, making it quick and easy to enjoy your favourite Nespresso coffee. 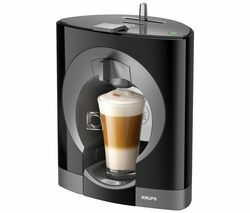 With a 10 capsule container that automatically ejects the used capsule, the Krups CitiZ Coffee Machine is easy to use and keep filled with your favourite coffee.